No, it didn’t break any box office records – the film isn’t the “Titanic” of its year, unsurprisingly, despite boasting the same star. That said, though, the film does break one record, in which you can either find someone walking out of a theater because of it, or someone laughing really hard about it: this is the feature film that officially holds the most uses of the “f-bomb” ever, with a dumbfounding count of 506 (that’s 2.81 times per minute). To put that into scope, “Pulp Fiction” only uses the word 265 times (1.72 times per minute), and the two films are almost the same in time length. One of the most mind-blowing attributes of “The Wolf of Wall Street” is walking in, sitting down for three hours, and then realizing when it’s over – “Holy crap, that was three hours.” Really, though. The editing is so rapid, and the story so immersive, Scorsese might as well be hypnotizing his audience for three hours, because that’s what it feels like. Here’s a 180-minute film that feels like 90 minutes. In terms of soundtracks, no one picks ‘em better than Scorsese does – except for maybe Tarantino. Each of Scorsese’s films all have one thing in common: they all feature great, toe-tapping music. 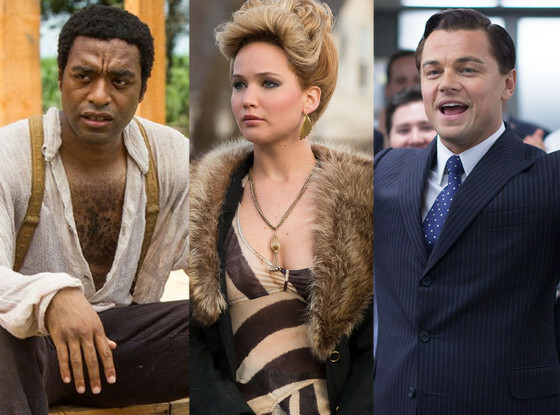 “The Wolf of Wall Street’s” epic, diverse soundtrack rivals that of the swinging Rat Pack sound of “Goodfellas”. Martin Scorsese’s fearless use of music is at the top of its game here – featuring nearly 60 songs used for the film (while the official soundtrack only boasts 16 tracks). Almost every line used in “The Wolf of Wall Street” could be easily used as an inside joke between people who have seen the film. Scorsese has an ear for dialogue, as he’s proven year after year. “Wolf” is his most quotable film since “Goodfellas”. I often call Leo DiCaprio the most overrated, underrated actor of all time. By this I simply mean, he’s perhaps the most famous film star in the world, next to Brad Pitt – everybody knows him, everybody loves him, and he’s in a ton of films. But, he’s never won an Oscar, even though he’s deserved it three times already, with his performance in “The Wolf of Wall Street” making it a fourth, if he loses. He should have won for “What’s Eating Gilbert Grape”, a near perfect performance. He should have won for “The Aviator”, an excellent portrayal of OCD-ridden Howard Hughes. And he also should have won Best Supporting Actor for his terrifying role as Calvin Candie in “Django Unchained”, which he wasn’t even nominated for. Not only is Leonardo DiCaprio’s performance in “Wolf” his career-best, but it could possibly be the performance that the Academy finally declares worthy of an Oscar… Hopefully it is, as they’ve missed their opportunity three times already. 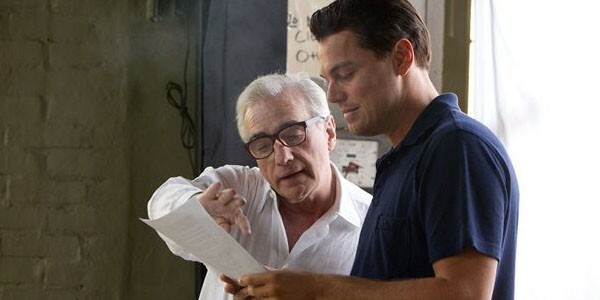 Scorsese is a popular director for a reason – each film he makes is cinematic gold. Even his films considered “bad” aren’t even bad. From his debut film “Who’s That Knocking On My Door”, to “Wolf”, Scorsese’s prolific diversity is practically bursting from the seams of his filmography. Completed by any other director, “The Wolf of Wall Street” would have fallen flat on its face. But, in the hands of Scorsese, we witness three hours of sheer entertainment. Literally everybody involved in the making of this film is at the top of their game – Scorsese being at the top of that pyramid. The result is a movie that will feel as refreshing, funny, and perfectly-crafted in 20 years as 1990’s “Goodfellas” seems today – and that’s quite a feat. This year there are 9 nominations for the category of Best Picture at the Academy Awards. 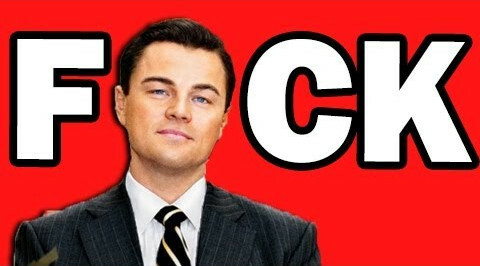 “The Wolf of Wall Street” probably won’t win the Oscar this year, unfortunately. That’s why I’m writing this article to begin with – this is my mini-campaign for the film, so I can at least say that I tried the best I could. Chances are high the award will be given to “12 Years a Slave”, or “American Hustle”, but in the case of deserving the award? That’s gotta go to “Wolf”. There was no film this year more immersive, no film more challenging, and no film more revealing. 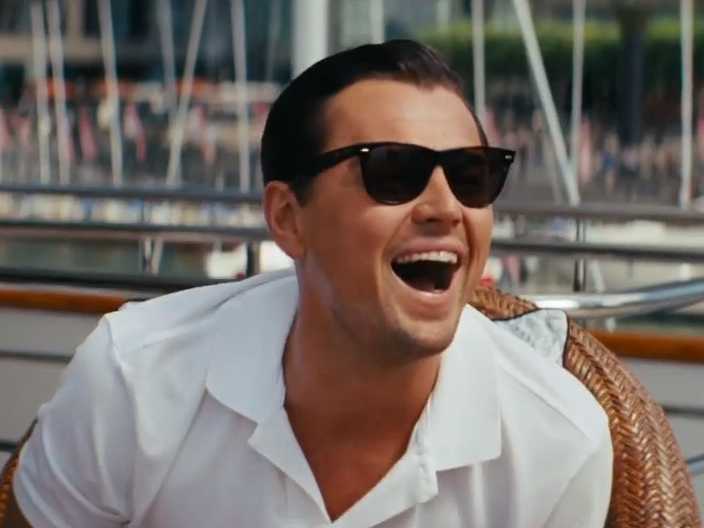 “The Wolf of Wall Street” was the year’s best, and deserves the Academy Award more than any other. Author Bio: Tyler Harris is a film critic and analyst from Louisville, Kentucky. His passionate love for cinema and television keeps him in tune with his writing.